Book Giveaway & Review - Forsaken by the Others - Valerie R.
Shah Wharton Giveaway - Angela R.
Michelle Clay Giveaway - Angela R.
Carmen Stefanescu Giveaway - Sarah P., Erin F.
Book Giveaway & Review - If He's Tempted - Debbie S.
Book Giveaway & Review - Demon's Bride & Sinner's Heart - Maureen C.
Book Giveaway & Review - 10 Days Series - Sharon S.
Book Giveaway & Review - Wolf With Benefits - June M.
Book Giveaway & Review - Phantom Shadows - Raquel V.
Book Giveaway & Review - How to Marry a Warlock - Teracia L.
Sophie Davis Giveaway - Nancy R.
Book Giveaway & Review - How to Drive a Dragon Crazy - Krystal D.
Book Giveaway & Review - Hearts of Darkness - Angela R.
Angela Roguet Giveaway - Jessica B., Amy C., Isis N., Jocelyn D.
Kym Grosso Giveaway - Lynn D.
Jacinta Maree Giveaway - Tiffany W.
Suzzana C. Ryan Giveaway - Melanie R.
J.L. Oiler Giveaway - Erika A.
B.R. Kingsolver Giveaway - Jasmine L.
Rachel Carrington Giveaway- Heather B. & Erin F.
B.R. Kingsolver Giveaway - Amber L.
L.J. Kentowski Giveaway - Debi A., Yvette G., Patricia C.
Cameo Renae Giveaway - Hollow M., Melanie R, erin f.
Sara Humphreys Giveaway - Ashley W.
Willow Cross Giveaway - Melanie R., Kristen H., Shelly B.
Cameo Renae Giveaway - Melanie R., Gale A., Kirsten H.
Shanon Grey Tips & Giveaway - Ada M.
Cat Miller Giveaway - Emma A., Christina K., Becky J., Sofia B. Dawn Cartier Giveaway - Bessamy S. & Jody D.
Review & Signed Book Giveaway - Gena Showalter - Alexandrea W.
Book Giveaway & Review - Waterborne - Tawnya P.
Scott Prussing Giveaway - Gale N.
Dianna Hardy Giveaway - Sara W.
Deena Remiel Giveaway - Jannah F.
Book Giveaway & Review - Blood of Eden - Hollow M.
Jill Cooper Giveaway - Autumn N. & Amber L.
J.J. Bidell Giveaway - Lauri F., Shona L., & Dominique W.
Shanon Grey Interview and Giveaway - Isis N.
Pop Quiz & Giveaway - Sarah M. Ross - Soma R.
Book Giveaway & Review - To Walk the Night - Donna S.
Swag Giveaway - Nia Shay - Jannah F.
New Release - UnGuarded by Ashley Robertson & Giveaway - Kirsten H.
Ashley Robertson Interview with Giveaway - Cristina B. & Donna S.
Three Book Giveaway & Review - Stalking the Others - Damaris S.
We reached 2500 Facebook Fans!! - Barbara B. AUTHOR GUEST POST - Lisa Kessler - Night Walker - Christina K. & Shona L.
Book Giveaway & Review - Sevin - Laurie F.
Book Giveaway & Review - Hunted - Marlena M. & Beth B. Book Giveaway & Review - Demon's Bride - Sue S.
Book Giveaway & Review - Eternity's Mark - Barb B. 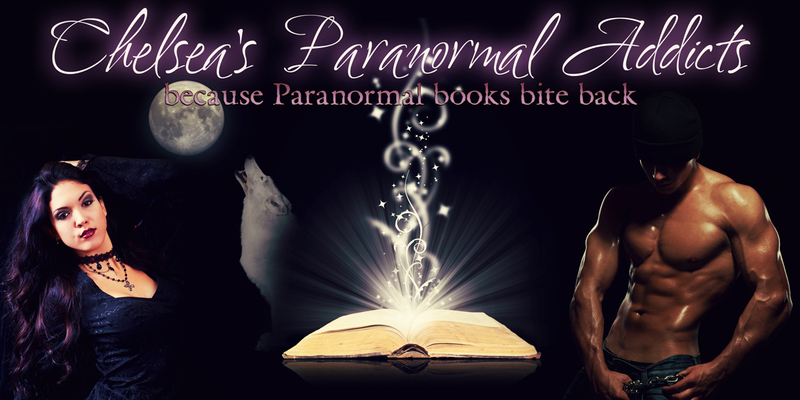 GUEST AUTHOR POST & GIVEAWAY- Dakota Banks - Yamna M.
The Spirits - Jean P.
Kensington New Release Paranormal Book Giveaway!!! - Misty Taylor. She picked Night Reigns by Dianne Duvall.